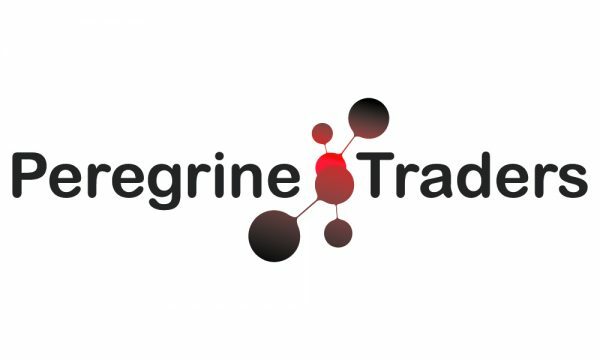 Peregrine Traders is a young proprietary trading company focusing on volatility arbitrage in the financial markets of Europe and USA. Our office, located in the heart of Amsterdam, on the Herengracht canal, currently accommodates 5 employees, with experience ranging from algorithmic trading to quantitative modeling and machine learning. After having observed the complete transformation of the financial markets during the transition from floor trading to screen trading, and again from screen trading to algorithmic trading in the past 20 years, we decided to take a different approach to the markets and anticipate the next great change. Being a new and small company, trading our own capital at our own risk, we do not have all the constraints that banks and other big investment firms currently have. For this reason, recognizing the potential of artificial intelligence to change the way that we approach the markets and inspired by the changes that AI brought in other industries, we decided to focus into applying the latest developments in data science, signal processing and machine learning to financial markets. What we are building is an artificial intelligence that does not follow fixed rules, but that instead continuously learns from the market and adapts to changes in market conditions autonomously, knowing when to trade, when to close positions, when to take risk and when instead stay out of the markets. 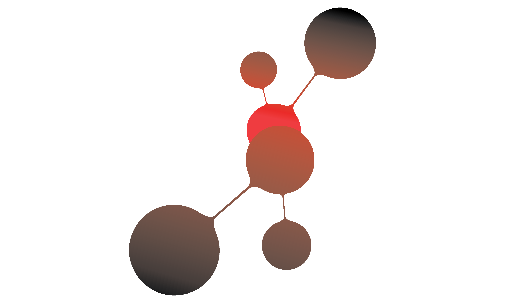 We believe that in order to succeed and achieve our ambitious goal, it is necessary to combine domain-specific, scientific and technical expertise and to foster a collaborative and creative culture. For this reason, we see Peregrine Traders not only as a trading firm, but most of all as a technology and research company, where people with trading experience, data scientists, AI specialists, software engineers, and mathematicians comes together to produce cutting edge research, to learn and to innovate. To continue towards achieving our goals, we are looking for new talents who are motivated by our vision and are ready to bring their creativity, perspective and energy and to make a difference in the company. If you believe you could fit in this profile, send an email with your CV and your motivation letter at recruitment@peregrinetraders.com or call us if you have any questions.